Ketchup. Hamburgers seem naked without it. 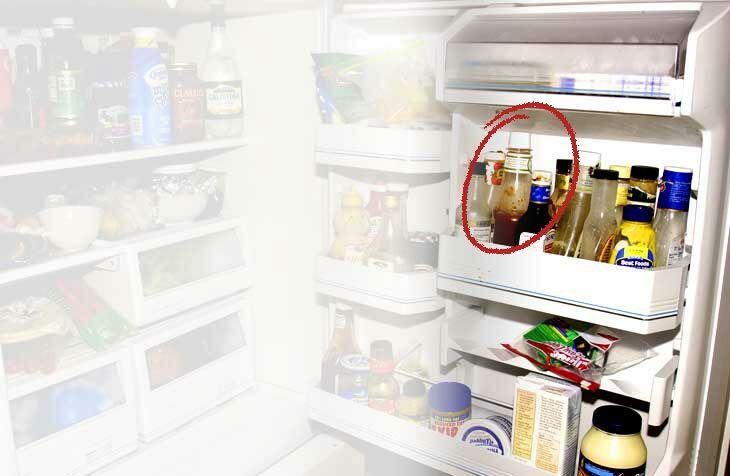 Nearly every American household has a bottle of it in the fridge. How did ketchup attain this status as Americas most popular condiment? The humble roots of ketchup are closely linked toyou guessed itpickles. Hundreds of years ago, the Chinese and Malaysians used the brine from pickled fish as dipping sauces. Known as kachiap, the sauce had a savory taste, flavored by the brine spices and fish. In the 1600s, after traders brought the idea to Britain, the affluent classes there commonly served dishes with the rich brines from pickled walnuts and mushrooms. Eventually, the Brits began bottling these succulent condiments, calling them catsup. Colonial Americans borrowed and tinkered with British catsup recipes, trying different vegetables and spices. At first, these catsups were usually tart, and also made with mushrooms and walnutsin contrast to the sweetened tomato varieties available today at your local supermarket. But around the mid-nineteenth century, entrepreneurs exploited the American taste for sweet foods and sold catsup made with tomatoes, vinegar, sugar, cinnamon, cayenne, and salt. The growing popularity and availability of tomato catsup took off in the 1870s when the young Heinz company added a sweet tomato ketchup to its condiment line.